Although the new road had been in use since 1843, there was no development on the road until 1860 when new lots were made available for private development. The Royal Engineer stood where it still stands since it was erected in 1841 but the Radcliffe Trust had resisted any requests for residential expansion until 1859, which is why New Bradwell streets had been built some six years earlier. The plan below shows how the first lots were drawn up. 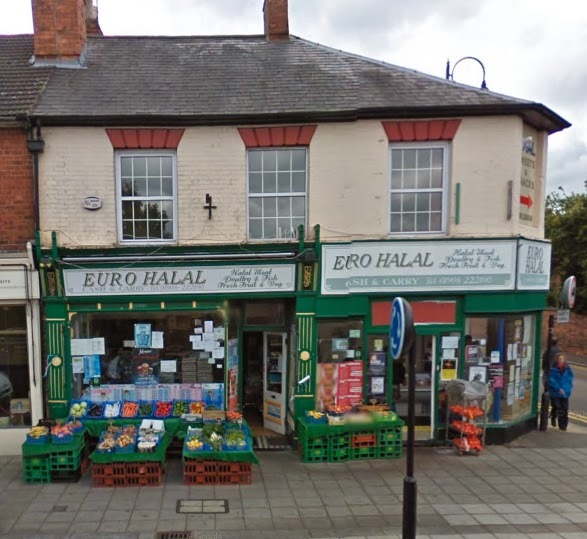 In this post I will concentrate on the first ten lots on the Stratford Road. 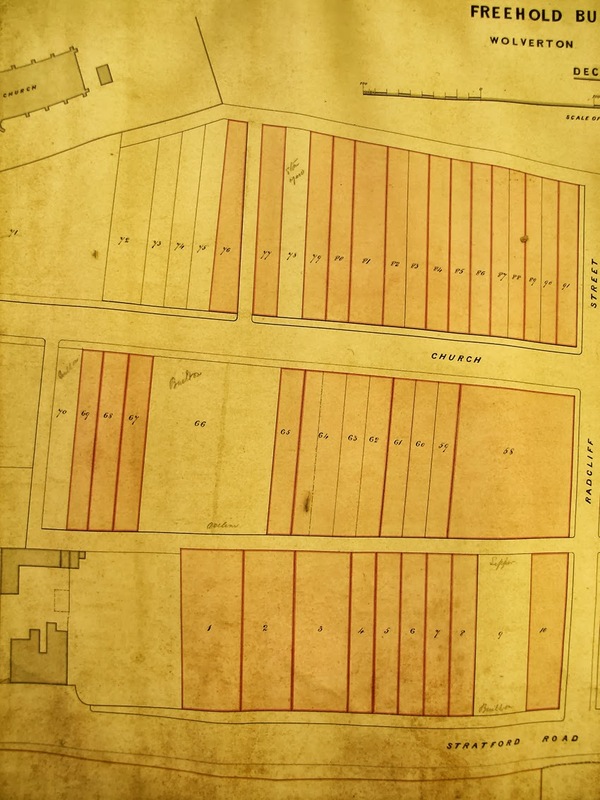 Of the 10 lots that were available for development in 1860, 5 were built and inhabited by the time of the census in 1861. 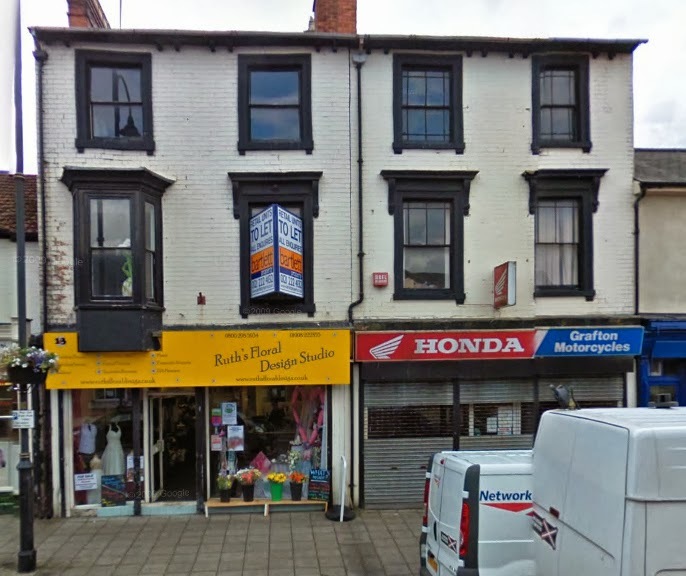 According to the plan here, Number 9. sold to Joseph Lepper a grocer on Gas Street, was perhaps the first to be built. The others were Lot 1 (now Nos. 6,7,8); Lot 2 (No.9); Lots 4 and 5 (Nos. 13 and 14). Once development started, Wolverton began to look like this. The house on Lot 1 was built by Charles Aveline who had set up business as a cabinet maker on Bury Street in 1840. 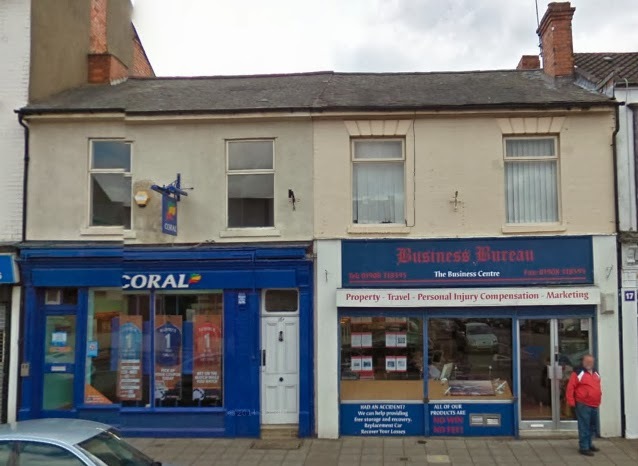 He also got the Post Office franchise and for many years this was Wolverton’s Post Office. It would appear that Number 8 was built in the 1890s to fill up the terrace. At the same time Lot 2 was occupied by Abraham Culverhouse who ran a grocery from here. 9 Stratford Road, built in 1860. The rather odd-looking Number 10 was built in the 1890s (hence the bay window) and blocked off street access to the North Western yard. The three storey buildings were initially large private houses (one was called Belvedere House) but they quickly adapted to a commercial function. The buildings now numbered 18 and 19 was built as a single dwelling as you can see by the design of the upper windows. I believe that the upper storey is still a single flat, but long ago the lower part was divided into two shop units. During this first decade most of the front was filled in. 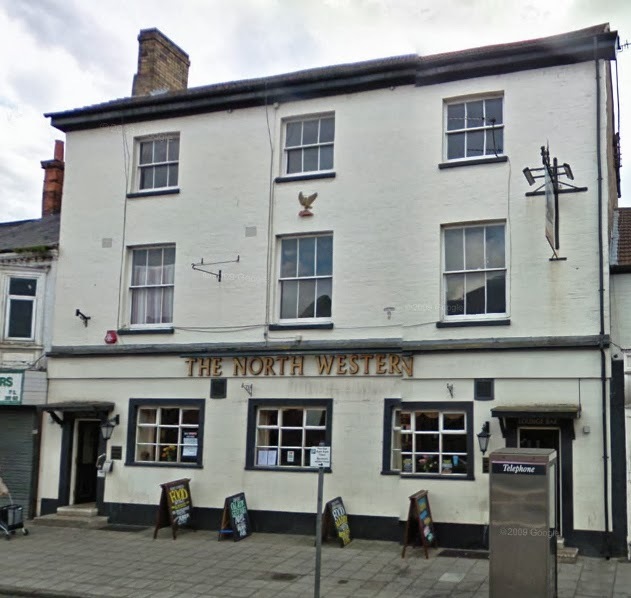 The North Western Hotel was opened in 1864 on Lot Number 3 with space on either side, presumably for access for horses. However, before 1871 one of these spaces was filled by an attached property, now Number 12. Built in 1864. Originally it had a central doorway with access to the yard on either side. Lots 6, 7 and 8 were also built in this first decade. These are now numbered 15, 16 and 17. The corner lot, number 10, was first occupied by George Applin, who had a painting business. This corner house has accommodated many businesses over a century and a half. 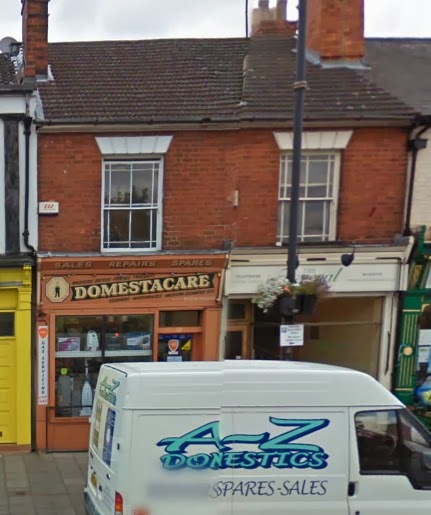 20-21 Stratford Road. Although this operated separate businesses for well over a century, it was built in the 1860s as a single building. The last phase of infilling happened in the 1890s when the lock-up shops were built between the Royal Engineer and the Aveline house; the house now numbered 8 was built, and the access to the North Western yard was blocked off. The shops at one time sported a rather fine looking balustrade. Only the posts remain but you can see its original appearance in the mid-century photograph below. The road we knew as the “Old” Wolverton Road followed a natural contour for a valley road, obviously avoiding the hill up to what became New Wolverton on its way to Newport Pagnell. The arrival of the railway changed this. Increased traffic from the Stony Stratford direction had to follow the old road and then negotiate a fairly steep incline for the last few hundred yards. So it then made sense to cut a new direct road which offered a longer and gentler slope to Stony Stratford. The approach from the east was unchanged. The Turnpike Trust (roads were still managed in this way until the County Councils assumed responsibility later in the century) set about building the new road in 1843 and the old road was left to local management. 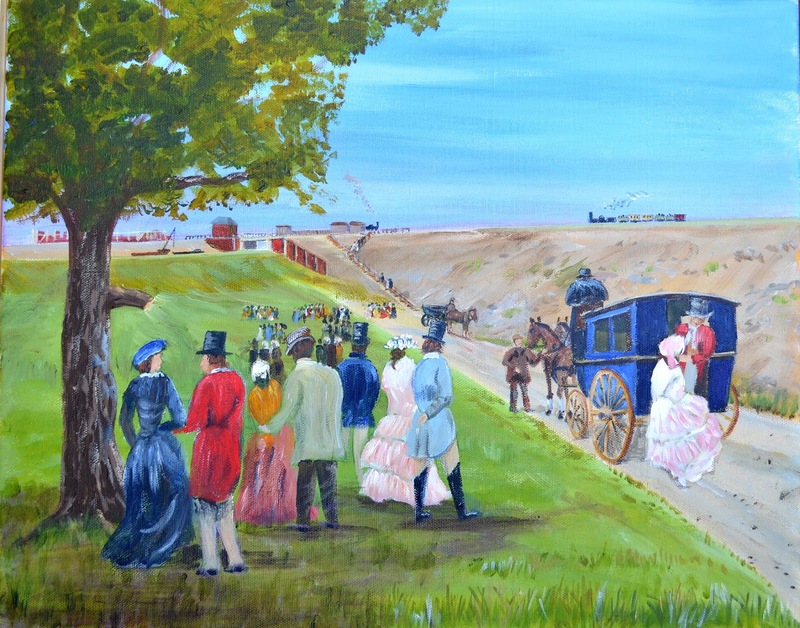 Curiously, when Queen Victoria visited Stowe over the Christmas season of 1844 she (or those managing the transport) chose not to take the new road and instead travelled by the old road. Some angry letters were posted to newspapers, one of which I reproduce here. 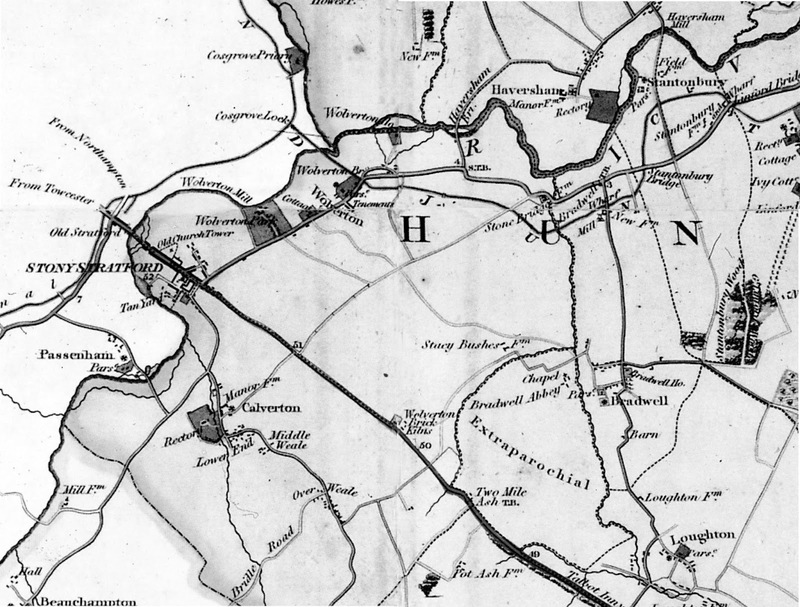 Sir: Having been informed by some of the parishioners of Wolverton that the Old Road by Stonebridge House and Mr. Horwood’s, in the said parish, has been given up by the Trustees of the Newport and Buckingham Road as a Turnpike, in consequence of the so-called new and improved one going over the railroad, and by the Royal Engineer Inn; will some one of your correspondents do me the favour to inform me if such is the case? If so, was it by the wish of the said Trustees, or at the suggestion of some kind friend anxious for the safety of our beloved Queen, that she took the Old Road, rather than hazard her personal safety by venturing that most dangerous turn over the railroad through part of New Wolverton on her journey from the station by Stony Stratford to Stowe; thus leaving a Turnpike Road and going into a private one. Some explanation may be required here. The railway station at the time was on the south side of the Stratford Road and could be reached by an approach road on the eastern side. There was already a canal bridge, possibly lower than the present bridge, and a road bridge over the rail line. The approach road was between the two. What the letter writer appears to be exercised about was the very sharp turn from the approach road to the rail bridge. Plainly this was believed to be a dangerous turn for carriages. Nevertheless, the new road prevailed and tolls were collected at a bar just outside Stony Stratford. The other toll bar remained at the junction of the Bradwell and Newport Roads. I should mention that New Bradwell did not exist at this time. There was only a wharf up the hill by the canal, some cottages, The New Inn and the Windmill. There was another fall out from the creation of the new pad. 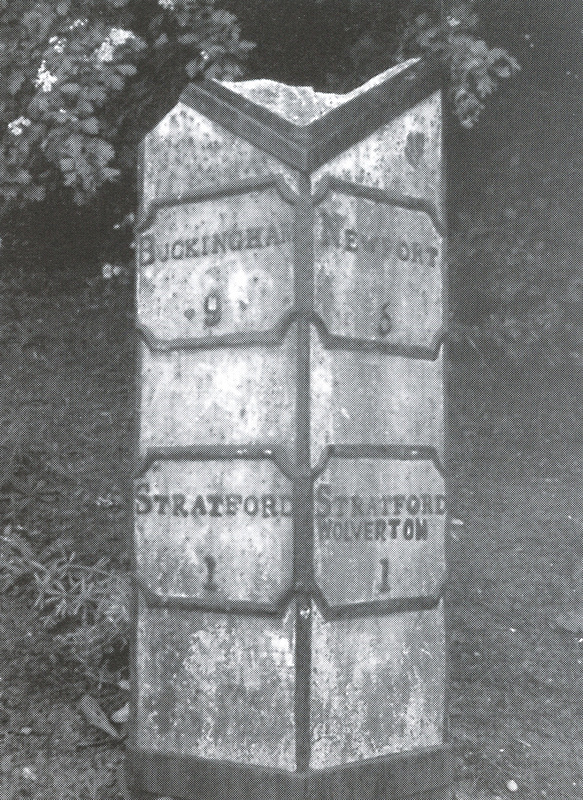 A decade earlier a new cast iron road marker had been placed on the Wolverton Road one mile from Stony Stratford. It reads, as you can see, “Buckingham 9 and Newport 5” at the top and “Stratford 1” on both sides. Depending upon which direction you were travelling, the sign made perfect sense. You were in Wolverton (that is “Old Wolverton”) and you were either 1 mile from or 1 mile to Stratford. When it was moved across to the new road, fairly close to the Happy Morn, someone painted “Wolverton 1” on the Stratford facing side. This was again sensible. “New” Wolverton was now 1 mile away. Why am I labouring this point? Well here is a small instance of history being re-written to fit a 20th century narrative. The British Heritage site which lists monuments asserts that an error was made in the casting in 1833 and the sign had to be painted over to correct it. An error was made on the original mould and the right side bottom lettering should have read WOLVERTON 1. This was corrected by painting WOLVERTON below STRATFORD. The Milepost was restored and reset in its original location by the Milton Keynes Museum of Industry and Rural Life and the casting error was left without the corrective over-painting. 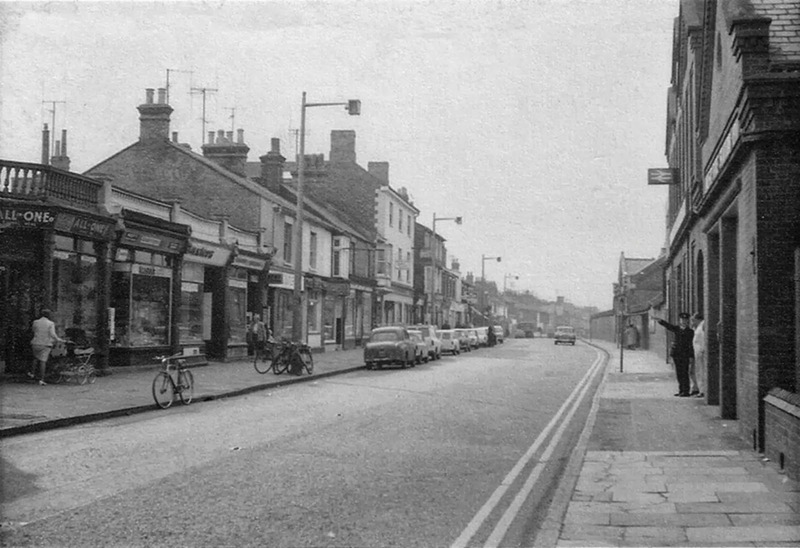 There was to be no development along the Stratford Road for many years. The only building that stood on this road for many years was the Royal Engineer. Only in 1860 did the Radcliffe Trust allow development and the first houses date from this time. This development I will describe in the next post. In the first two years of “railway” Wolverton the new town grew rapidly. 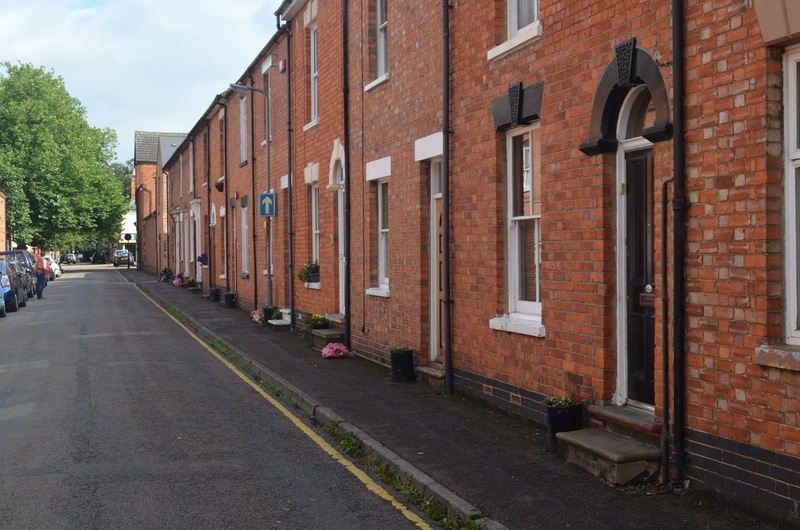 By 1840 the northern streets (Bury, Gas, Walker, Cooke and Garnett Streets) are fully inhabited and work had started on Creed Street, Ledsam Street and Glyn Square. A school was now a necessity so in 1840 the London and Birmingham Railway Company put up the money for construction and the school was built in 1840 on Radcliffe Trust land on the west side of the new Creed Street. There were essentially three wings to the building illustrated here. As far as I can gather from contemporary reports the northern section housed the girls and infants schools, the central section accommodated the boys and the southern part was housing for the schoolmaster and his family. The first schoolmaster, Archibald Laing, was paid £100 a year. This was not a bad salary for the times. The average worker in the works earned half that, although some clerks on the railway could earn as much or more. The girls teacher was paid £40 a year and the Infants teacher paid a measly £30 a year. Women still had a long way to go to achieve pay equality. The school went through some expansion over the century as the town population grew. 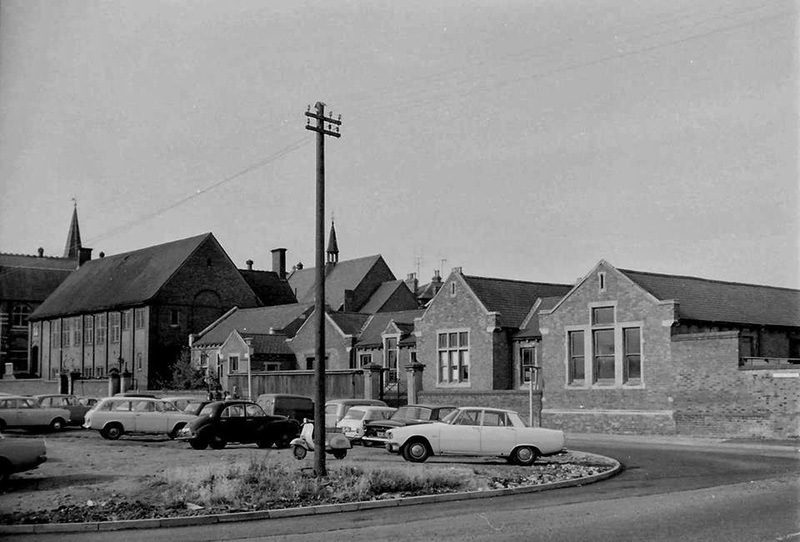 You can see from this mid-20th century photograph, that the school had sprouted a number of additions. In the early 1890s the “Tank House” at the end of Ledsam Street was converted from public baths and a water pump house into a residence for the schoolmaster. The former schoolhouse was reclaimed for classroom space. But before long even that was inadequate. 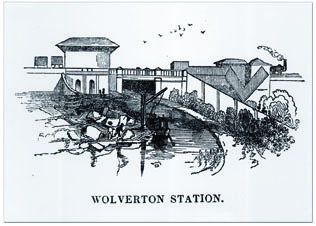 Wolverton was undergoing a rapid expansion in the 1890s. Cambridge Street, Windsor Street, Green Lane, Victoria Street and Osborne Street all date from this period. So it was resolved to build a new school. Accordingly, again on the western edge of town, a new Boys School was opened in 1896 beside Church Street. 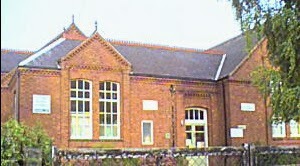 The Girls and Infants continued to use the old school on Church Street. 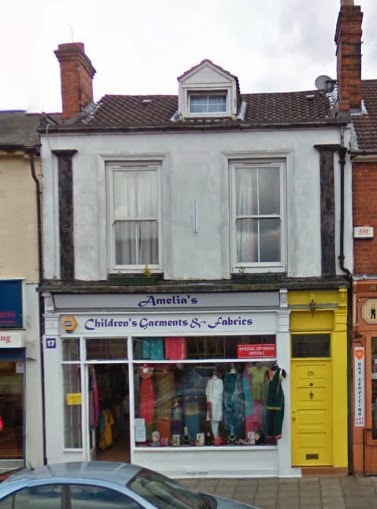 A decade later, a new two storey school opened on Aylesbury Street for the Girls and Infants and the original school was abandoned. It is not known if there was any intended use for it, but in that same year there was a fire at the old Market House beside Glyn Square and it was decided that the Friday Market should occupy the original school. 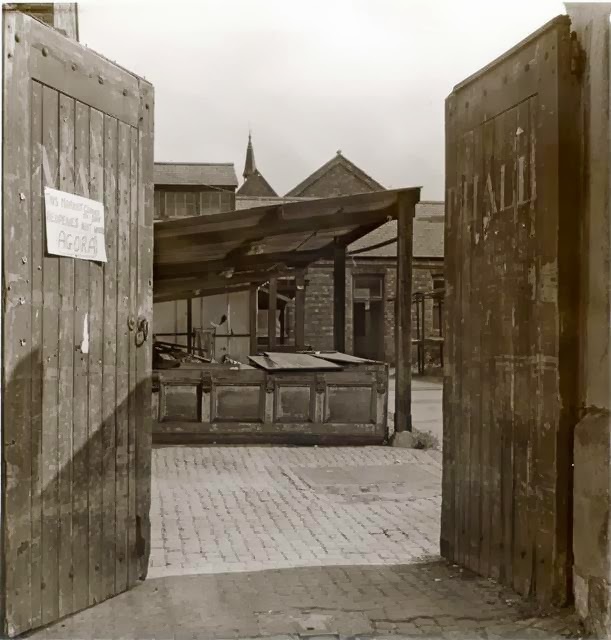 And so it came about that the building that many of us remember as the Market Hall came into being and every Friday for almost three quarters of a century these buildings bustled with activity until 1980 when the new Agora opened and all such activity was transferred there. 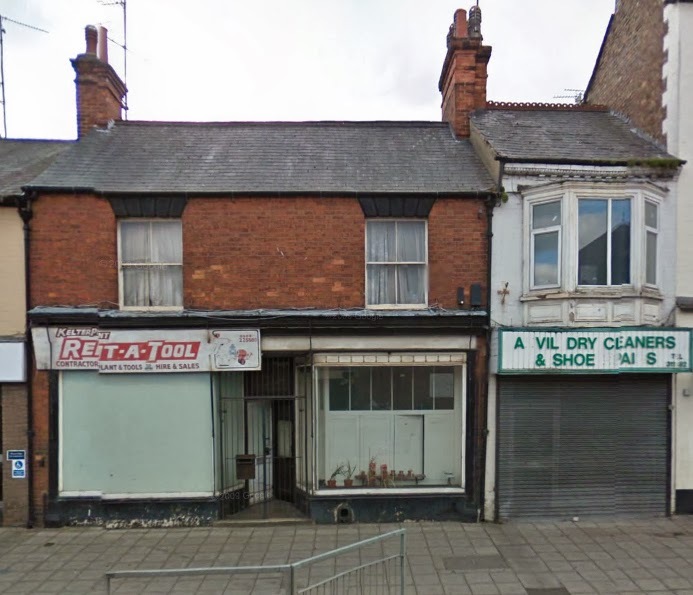 The building remained empty for a while and became vulnerable to damage and fire but a decision was then taken, probably by the council, to renovate and adapt the building. The northern wing and the walls were pulled down. The rest of the buildings were modernised and converted to offices. 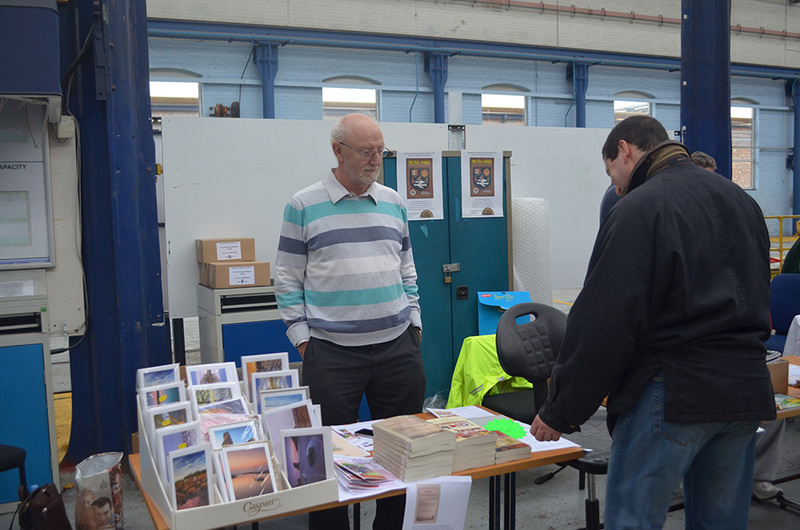 A travel agent occupied the central wing (the old Boys School) and another company occupied the rest of the building. In the first decade of this century the council reclaimed the building for its own purpose. 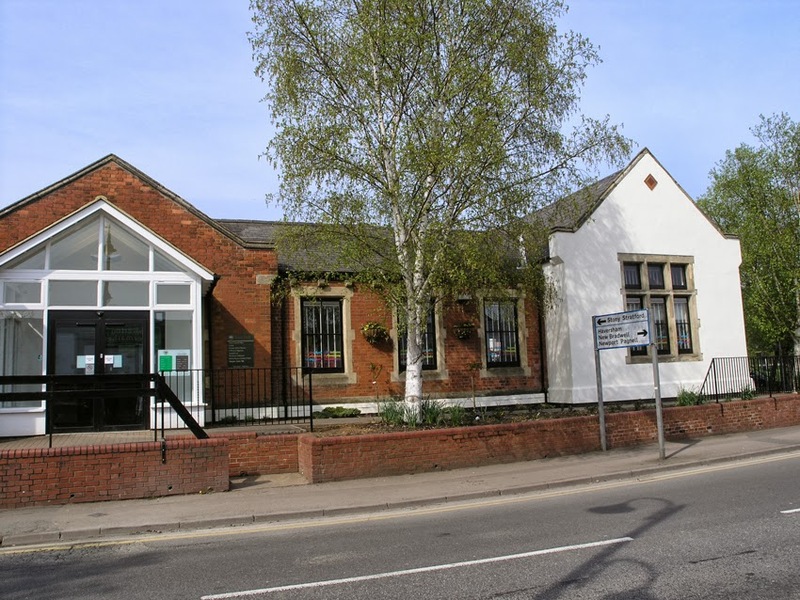 The Library was moved from Church Street and the remaining buildings were converted to meeting rooms. This is now the oldest surviving building in Wolverton. Somebody should put a plaque on the wall. 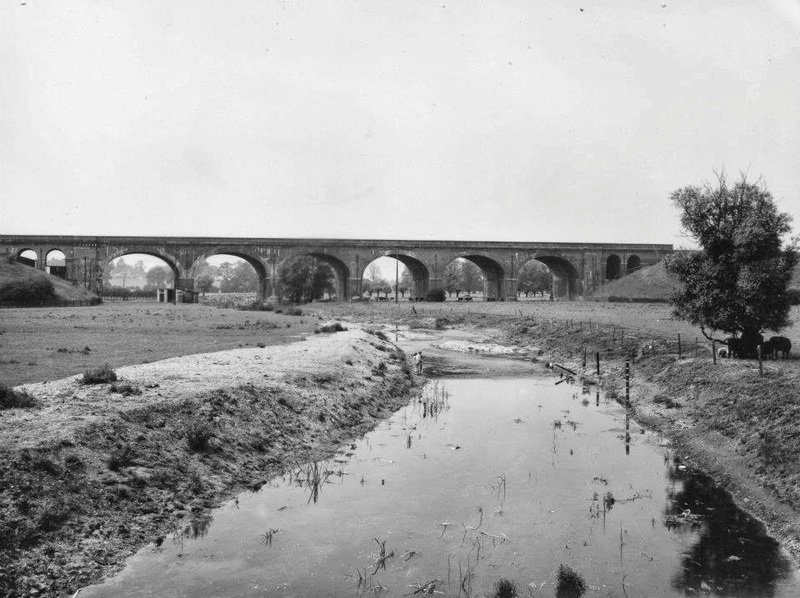 When the viaduct was built in the 1830s the river had to be diverted from its natural course. One casualty was Mead Mill (Meadow Mill) which had operated here for 1,000 years. It was on the river close to the new railway embankment but once the river was diverted Mead Mill was immediately out of business. I assume that by this date the Radcliffe Trust decided that one mill for Wolverton was adequate and the West Mill became Wolverton Mill. Mead Mill was inhabited for about 20 years after this but it no longer functioned as a mill. Looking at this early 20th century photograph today I realised that the evidence of the new man-made river channel survived for a long time after it was dug – the regular width, ditch-like banks, little vegetation on the bank side. If you take a look at the bank on the other side of the Haversham bridge, for example, you can notice a marked contrast in the bank development and the course of the river. 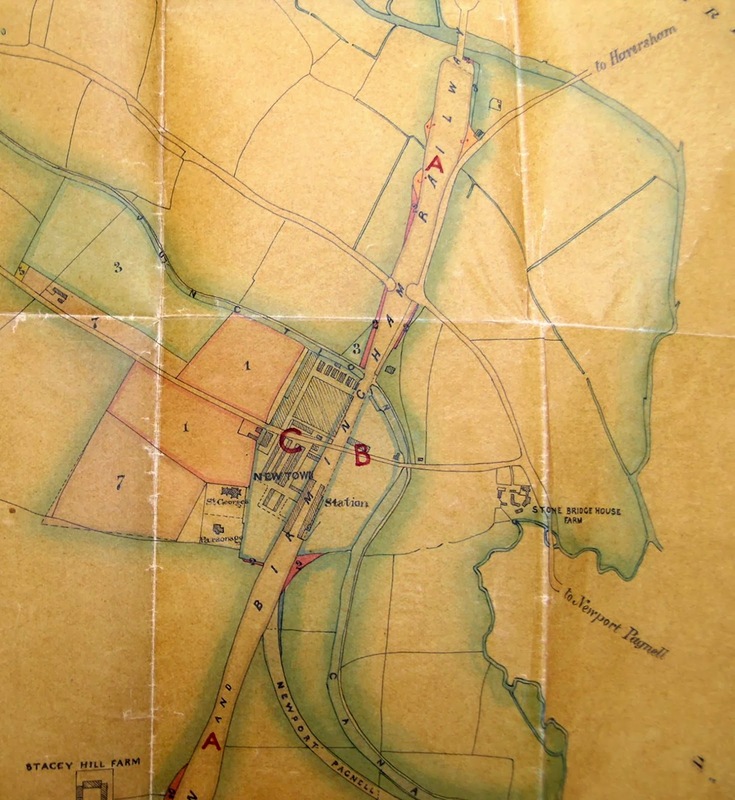 On this map you can see the location of Mead Mill, now some distance from the river. The new course cut through an S-shaped bend that rejoined the river on the west side. George Carr Glyn must have been very excited as he rose early on Monday morning, September 17th 1838 to take his carriage to Euston. This day would mark the opening of the uninterrupted London to Birmingham railway line – a full journey of 112 miles that could be completed at double the average speed of the fastest stagecoach. As chairman of the London and Birmingham Railway Company from its formation he had steered the new venture through the difficulties of parliamentary acts, raising massive capital, negotiating land acquisition and overcoming massive engineering problems. The last of these, the difficult construction of the Kilsby tunnel and issues with the Wolverton Viaduct had now been surmounted. From this day through passengers no longer had to alight in the no mans land of Denbigh Hall on the Watling Street, and proceed by stage coach to Rugby before resuming their rail journey to the Birmingham destination. He could feel pleased with himself and as he met his fellow directors and chief officers for a 7 o- clock departure from Euston. The conversation must have been lively and self satisfied. The train passed over Denbigh Hall bridge on to new rail for the first time – at least officially, and a further 8 miles brought them to Wolverton, the first station after Leighton Buzzard, and at that time in a fairly rudimentary state. A wooden station had been erected on the embankment and an approach road from the Stony Stratford to Newport Pagnell turnpike had been cut alongside this embankment. Passengers had to climb a long flight of steps and although we have no record of it there must have been a lot of grumbling. This may have stimulated the directors to build a new station on newly acquired land to the south only two years later. We know little about this station. Some plan drawings from 1840 survive and there is a rather rudimentary line engraving with little detail that was published at the time. Subsequent redevelopment has probably destroyed any archaeological remnants. Some facts can be asserted. Work had already started on the new engine shed and surrounding railway cottages. A wharf was built on the south side of the canal, and a well had been sunk to over 300 feet and a pump house built over it. Steam engines were thirsty machines and the proximity of the canal would not have guaranteed a sufficient supply, although as it turned out this well water was extremely hard and had to be diluted with canal water to minimize scale. So the painting here is largely imaginary while depending on some salient facts. The canal course has not changed and the embankment of the original line survives, as well as the bridge. The engraving above shows some station buildings. The rest is mostly conjecture. Te land to the north of the canal was still a field, probably used for pasture in 1838. It was soon leased to two Stony Stratford men who built the first Radcliffe Arms on this spot to cash in on the railway trade. The inn was trading in 1839 but it became something of a white elephant after the removal of the railway station in 1840 and its subsequent isolation from the new town. We know from newspaper reports that a substantial crowd gathered to marvel at the new phenomenon of rail travel, many from nearby Stony Stratford who depended on the pre-eminence of coach travel for their livelihood. Little did they know. Buckingham Street began the third phase of Wolverton’s development. In the first phase in the 1840s all the cottages were built by the railway company. 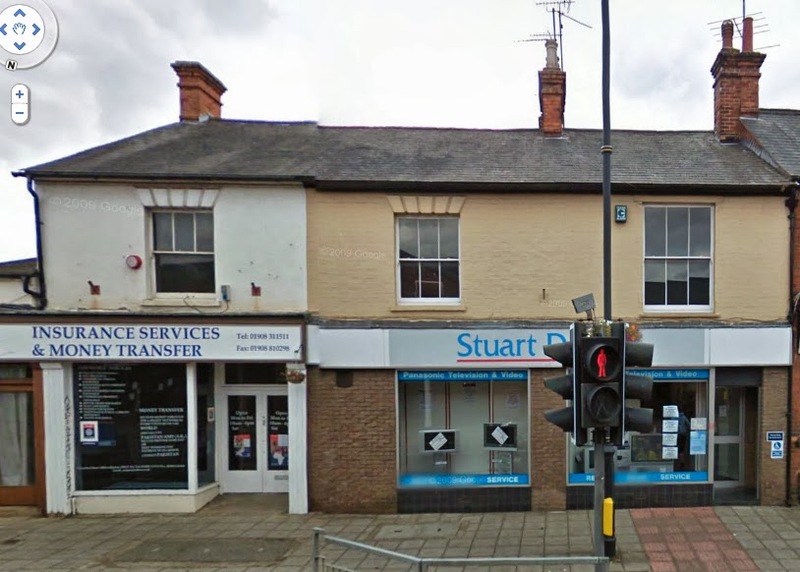 In 1860, when the Stratford Road and Church Street was opened for development, the building was left to private contractors. 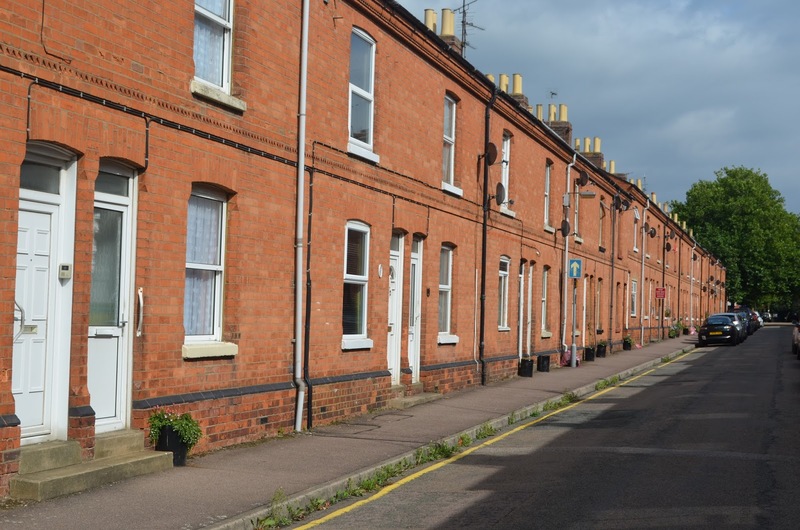 In the 1870s, the LNWR returned to building their own cottages and renting them to employees, but in Buckingham Street this was only done on the north side, so you can see here an identikit terrace of houses, all built by the same contractor. However, on the south side, the plots were open to private development, which is why you see slight variations in the architecture, usually reflected in the design of doorways and windows.